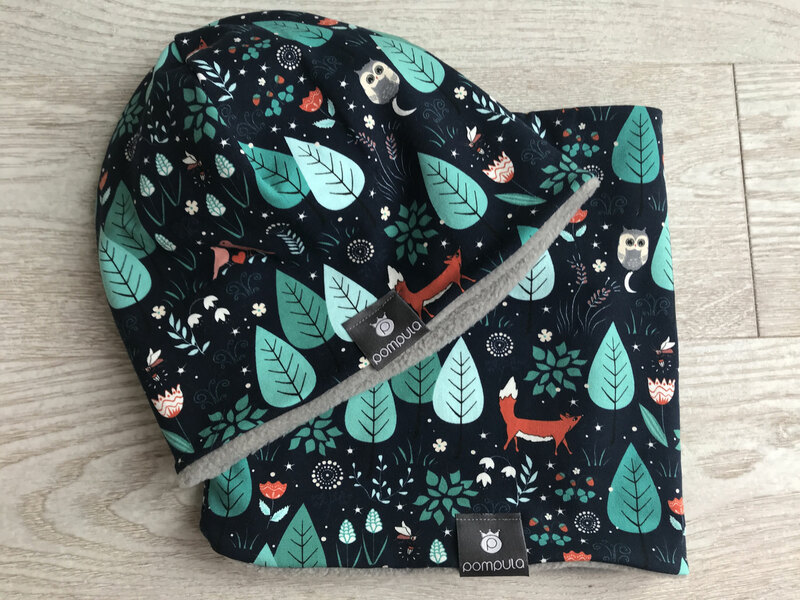 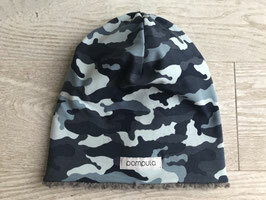 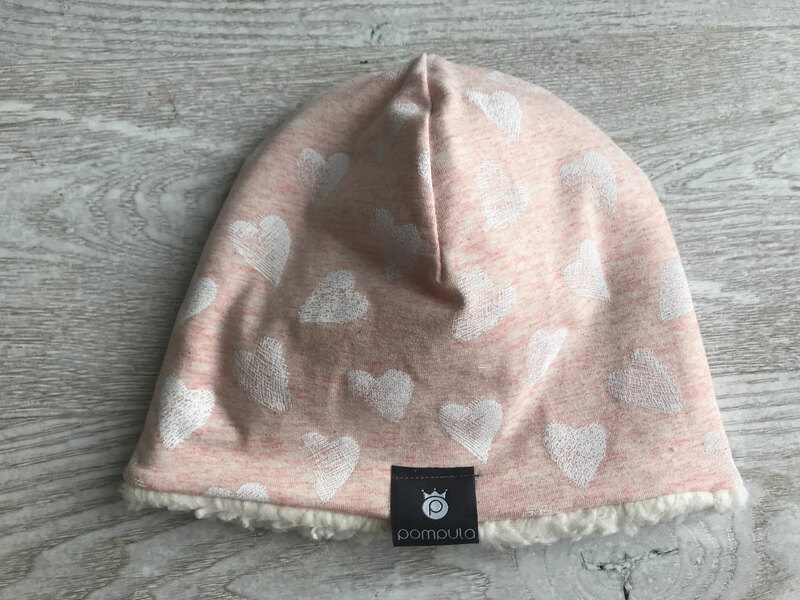 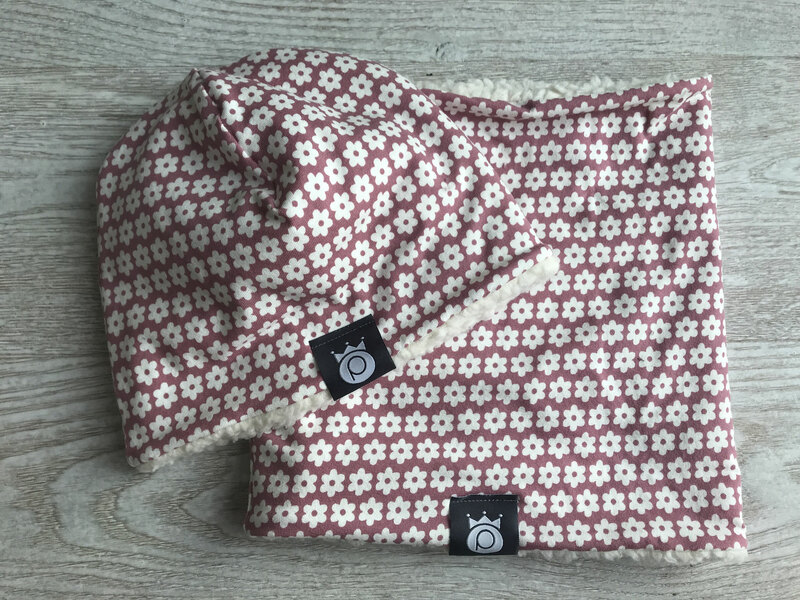 Winter Beanies + Loops - pompulas Webseite! 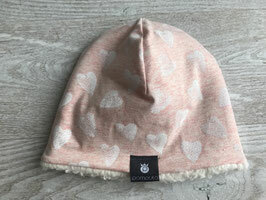 A warm Winterbeanie, upper side Cotton- Jersey, inside warm and soft teddy- cotton. 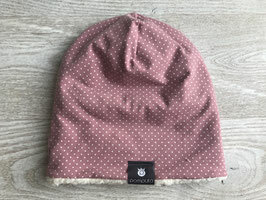 We have Beanies and normal hats, Loop also available. 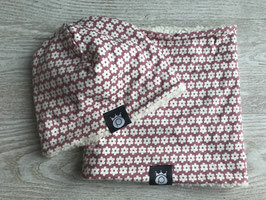 A warm Winterbeanie, upper side Cotton- Jersey, inside warm and soft fleece (polyester). 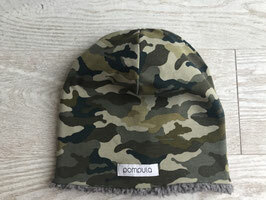 We have Beanies and normal hats, Loop also available. 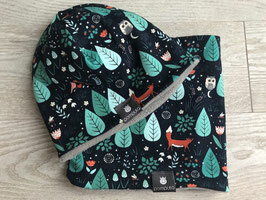 This item can be ordered almost of any design of fabrics, please send me an email and ask for designs!